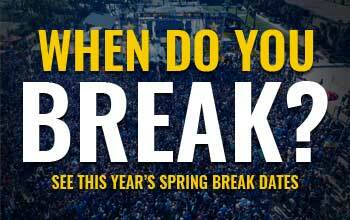 Home » Celebrities » Featured » Spring Break 2017: Ty Dolla $ign to Perform at Club La Vela! Just announced! TY DOLLA $IGN to perform Monday March 13th as part of the Club La Vela’s Spring Break Concert Series.